RAD Ventures develops contemporary, multi-family housing throughout urban Los Angeles. 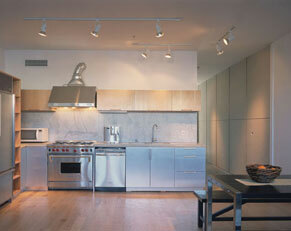 Our projects transform underutilized real estate into attractive, highly functional residences. The projects’ established neighborhoods are enhanced by our extreme sensitivity to their environs. We optimize results by working with the highest quality financial and development partners. © RAD Ventures, Inc. All rights reserved.